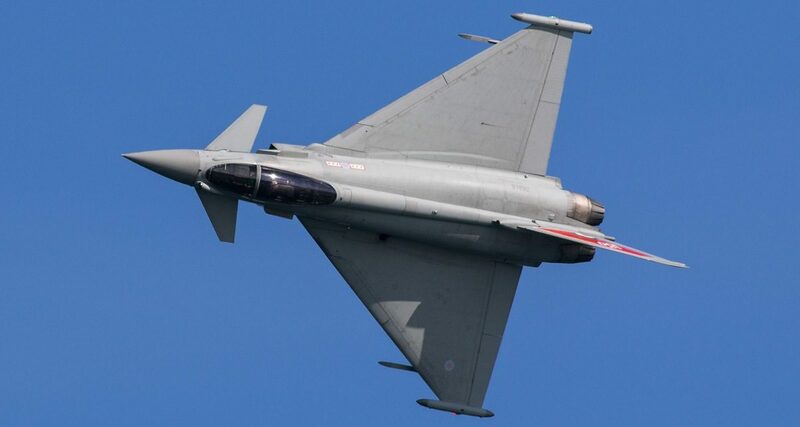 The Royal Air Force Typhoon Display Team have today published their schedule for the 2019 display season. 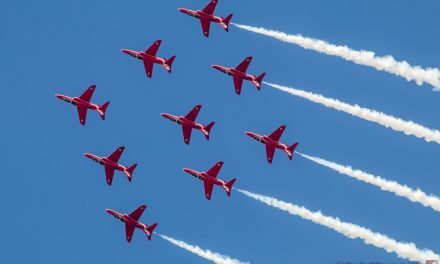 Returning for a second season of displays is Flt Lt Jim Peterson. 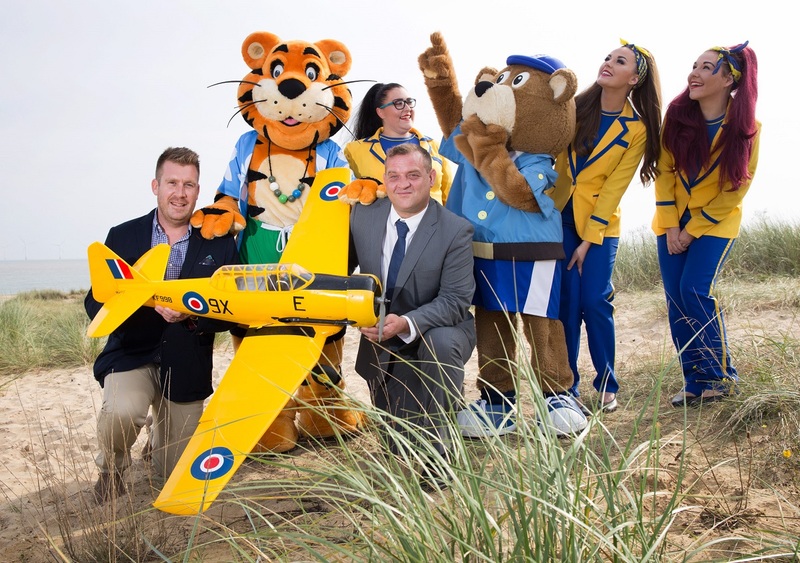 Jim and the rest of the team are drawn from No 29(R) Squadron based at RAF Coningsby in Lincolnshire.